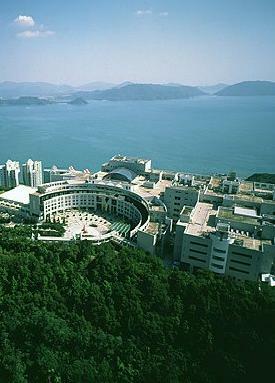 HLTC is a multidisciplinary research center at the Hong Kong University of Science and Technology (HKUST) whose mission is to lead state-of-the-art research directions that drive the development of new applications in both text and spoken language technology. HLTC is led by faculty members from the EEE and the CS departments: Dekai Wu, Pascale Fung, Brian Mak, and Bertram Shi, specializing in speech and signal processing, statistical and corpus-based natural language processing, machine translation, text mining, information extraction, Chinese language processing, knowledge management, and related fields. Special emphasis is given to machine processing of Chinese language and Chinese information. Systems built at HLTC include automated language translation for the Internet, speech-based web browsing, and speech recognition for the telephone.